Steel doors provide security, durability, and energy efficiency as well as beauty. Graboyes’ steel doors provide security, durability, and energy efficiency while maintaining elegance and charm. 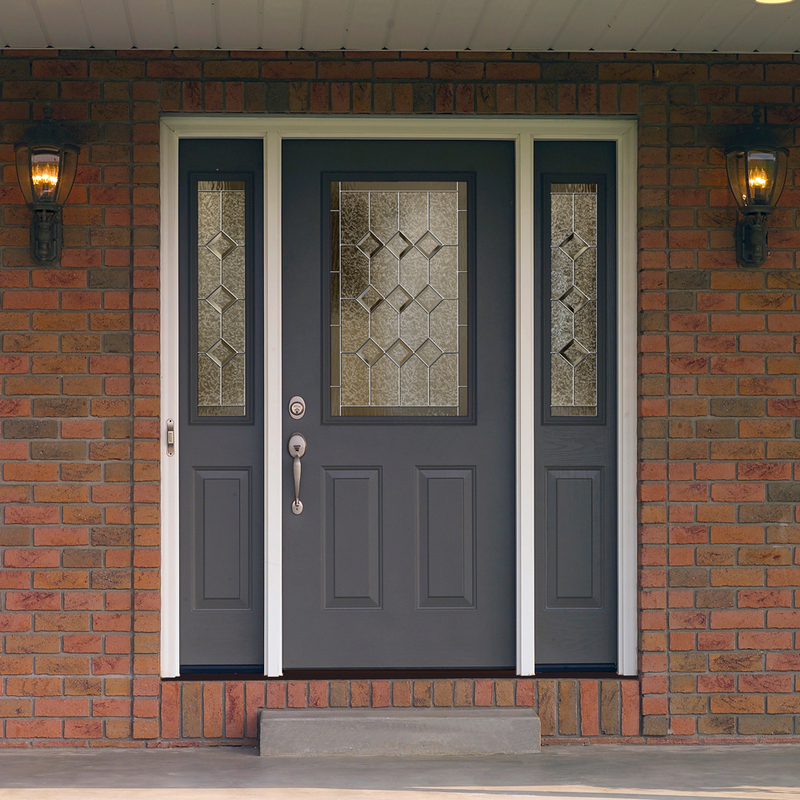 Please call us at (610) 279-3905 to discuss your door project or complete the FREE QUOTE form. What are Steel Entry Doors? Graboyes Steel Doors provide durability and security with elegance and beauty. In addition to a smooth steel finish, we offer an amazingly realistic textured wood finish for a convincing wood door appearance.